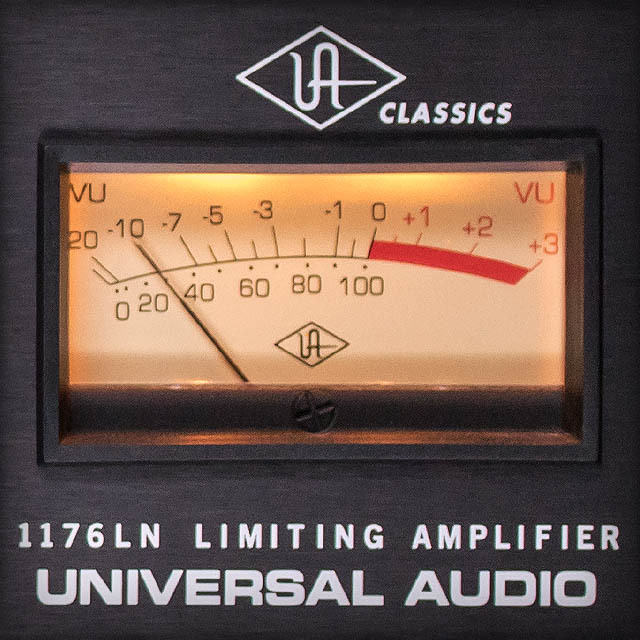 From the fast attack of the legendary 1176LN Limiting Amplifier, to the smooth tube-driven Teletronix LA-2A electro-optical compressor, to the classic 610 mic preamp — Universal Audio analog equipment has defined the sound of innumerable records for six decades. Each UA Reissue, tube or solid state, is hand-built in our Custom Shop in Santa Cruz, California. We use identical components and painstaking old-school manufacturing techniques, delivering undeniably warm, rich and inspiring sound. 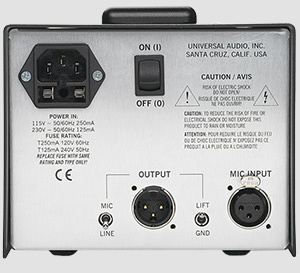 And with forward-looking hardware like OX Amp Top Box, Universal Audio continues to innovate in the analog realm — same as it ever was. A premium reactive load box and guitar recording system, giving you perfectly studio-miked amp sounds from your tube amp. OX accurately emulates speaker drive, breakup, and cone cry — making it the world’s finest speaker attenuator and guitar amp recording solution. 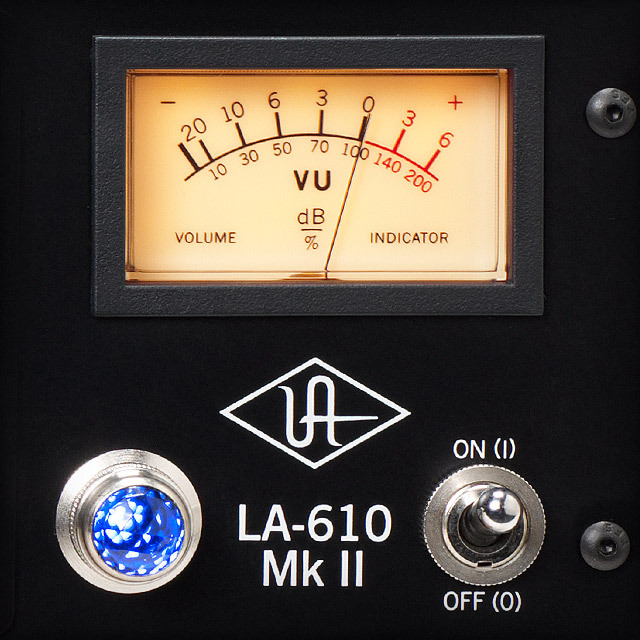 Record through the legendary Bill Putnam-designed 610 tube console mic preamp and compress signals with authentic Teletronix tube circuitry. Shape your tones further with High and Low frequency shelving tube EQ. Handmade in the USA. 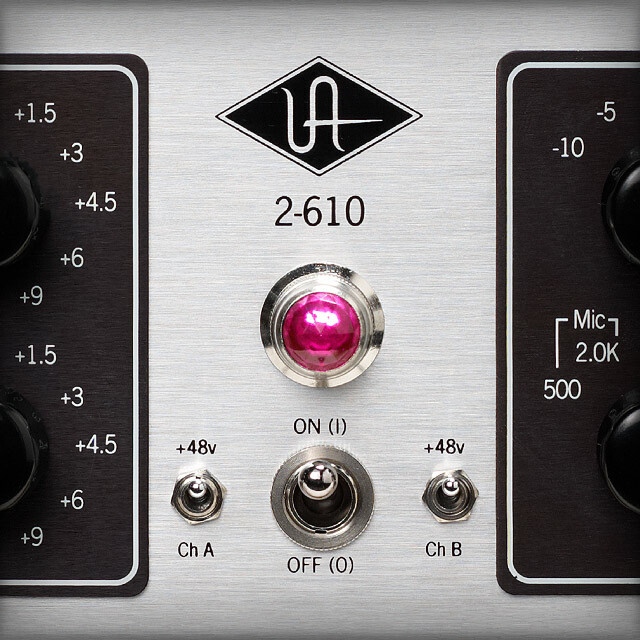 Four channels of classic tube and solid-state tones with 1176-style compression and professional A/D conversion. 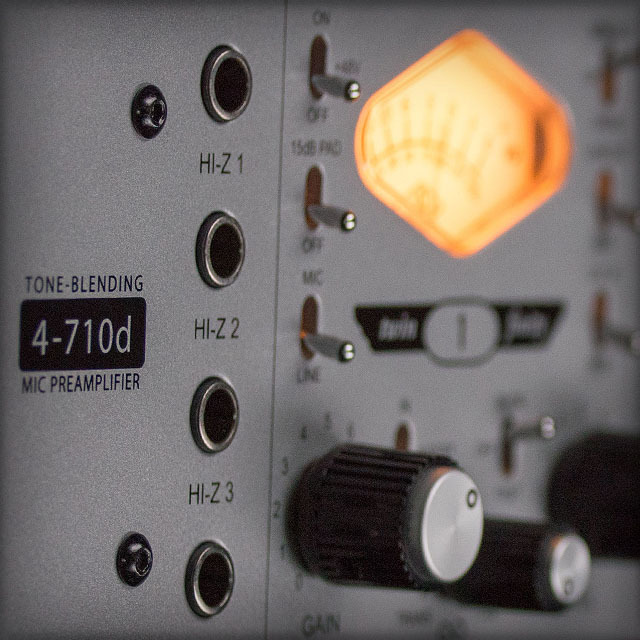 Heard on classics from Van Halen to the Beach Boys, the 610 tube mic preamp/EQ gives signals three-dimensional warmth and body. 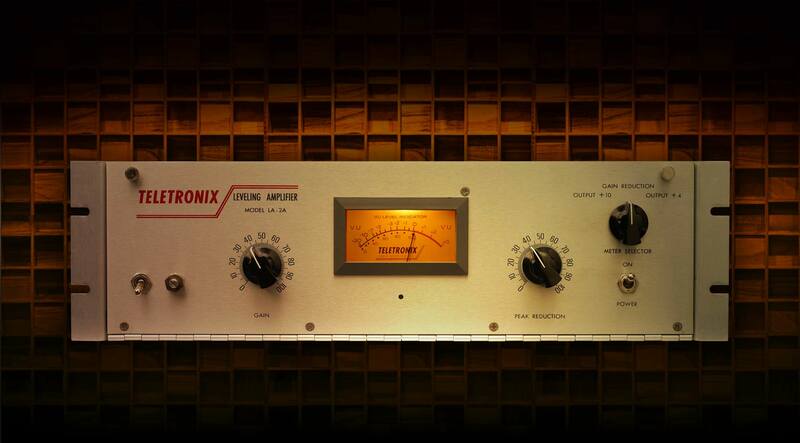 The 2-610 features two channels of this studio legend. Handmade in the USA. 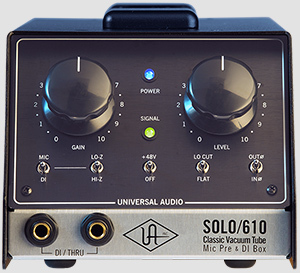 Get the classic Putnam 610 tube console sound in a portable, versatile mic preamp design. 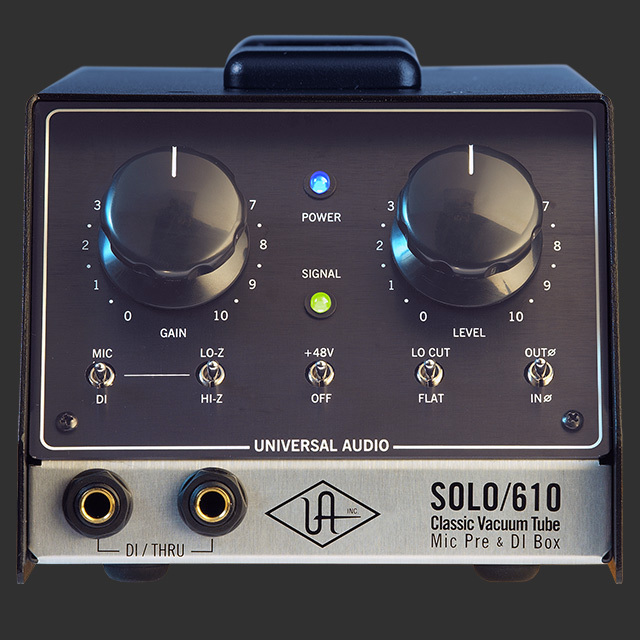 Offers the silky, vintage warmth of the original console, and will enhance any microphone or instrument. Legendary, Putnam-designed, FET-based hardware limiting amplifier featuring custom Class A transformers and ultra-fast attack time. Handmade at the UA Custom Shop in Santa Cruz, California. 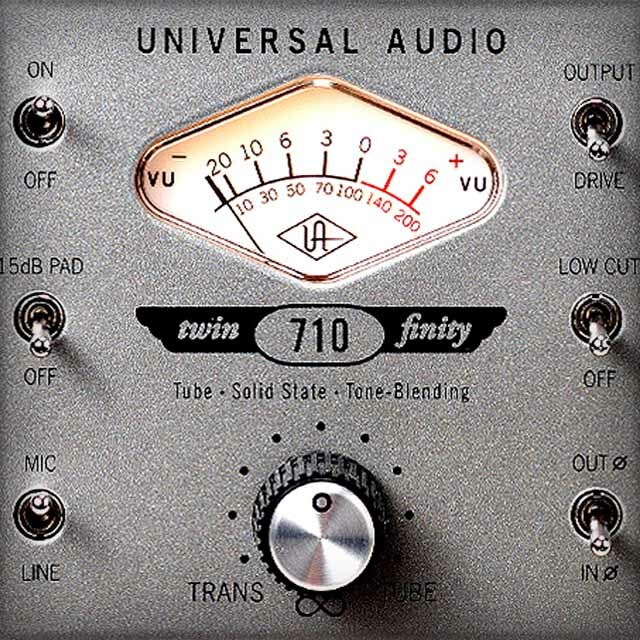 True to the original design, UA's recreation of the famed Teletronix, tube-amplified, T4, electro-optical classic compressor. Handmade at the UA Custom Shop in Santa Cruz, California. Record through the legendary Bill Putnam-designed 610 tube console mic preamp and compress signals with authentic Teletronix tube circuitry. Handmade in the USA. 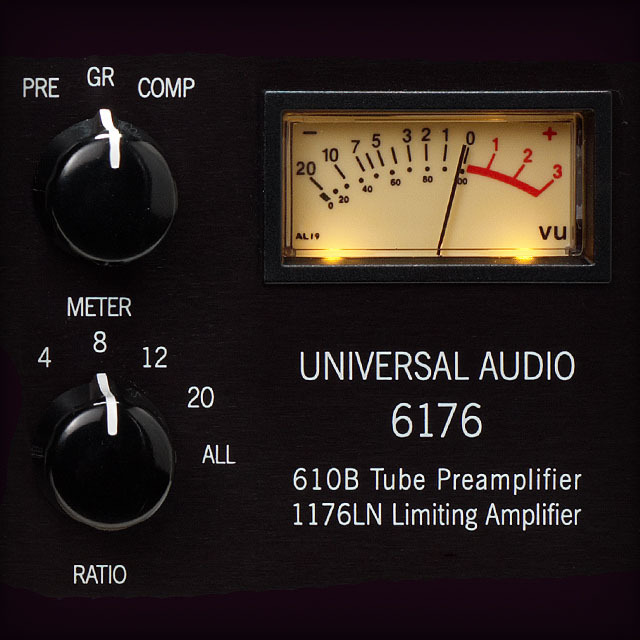 Heard on classics from Van Halen to the Beach Boys, the 610 tube mic preamp/EQ gives signals three-dimensional warmth and body. Handmade in the USA. Legendary, Putnam-designed, FET-based hardware limiting amplifier featuring custom Class A transformers and ultra-fast attack time. Handmade in the USA. 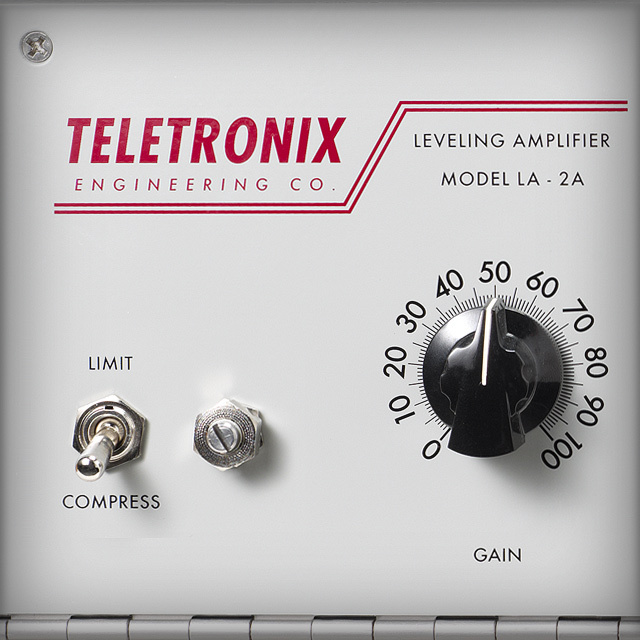 True to the original design, UA's recreation of the famed Teletronix®, tube-amplified, T4, electro-optical classic compressor. Handmade in the USA.